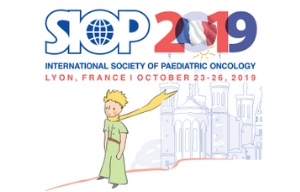 The World Health Organization is a partner of SIOP, the only global multidisciplinary society entirely devoted to paediatric and adolescent cancer. CCI represents children/adolescents with cancer, childhood cancer survivors and their families partnering with SIOP and other organisations. 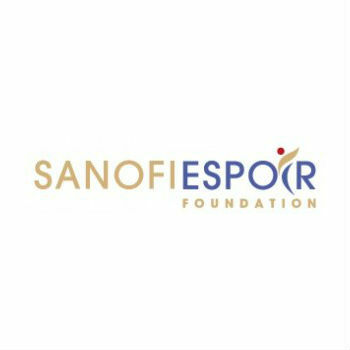 The Sanofi Espoir Foundation is a partner of SIOP, the only global multidisciplinary society entirely devoted to paediatric and adolescent cancer. The European Medicines Agency is a partner of SIOP, the only global multidisciplinary society entirely devoted to paediatric and adolescent cancer. An organisation with the mission to improve diagnosis, treatment and support for children with cancer, and their families, in the developing world. 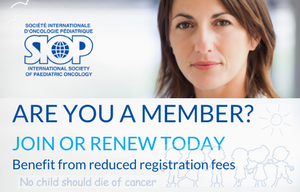 The IARC is a partner of SIOP, the only global multidisciplinary society entirely devoted to paediatric and adolescent cancer. 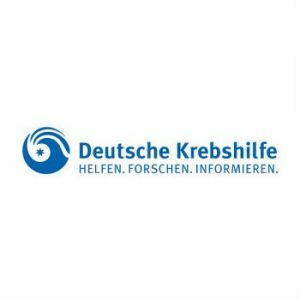 The German Cancer League is a partner of SIOP, the only global multidisciplinary society entirely devoted to paediatric and adolescent cancer. The UICC is a partner of SIOP, the only global multidisciplinary society entirely devoted to paediatric and adolescent cancer.